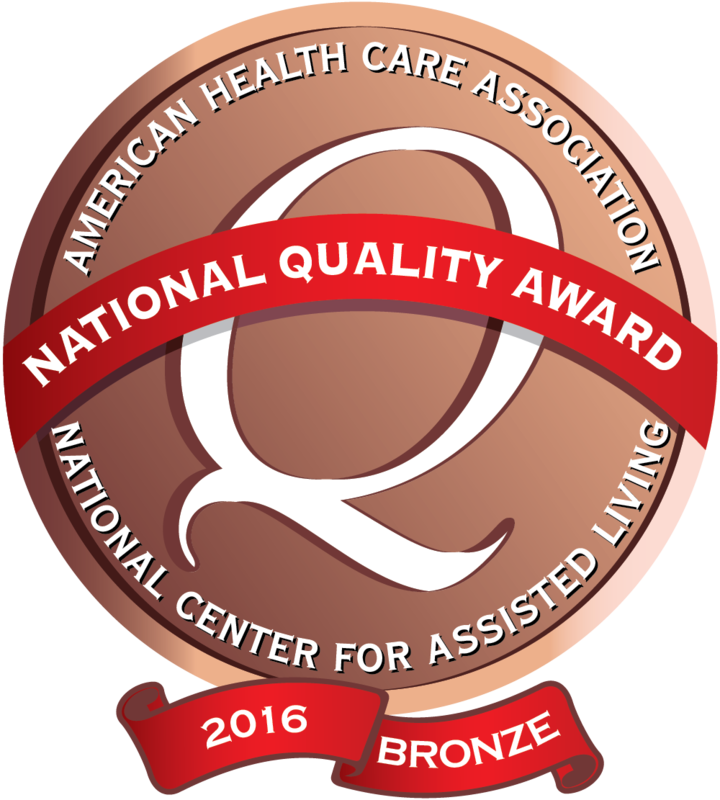 Montezuma Specialty Care has been recognized with the 2016 Bronze - Commitment to Quality award by the American Health Care Association. Care Initiatives offers seven specially equipped locations for elderly Iowans suffering from Alzheimer’s disease, dementia or other related memory impairment disorders. While receiving compassionate care from our dedicated nurses and staff, the residents in our memory units also have added security and enhanced cognitive and psycho-social programming customized to accommodate the individual’s capabilities and attention span. The units are a very structured format designed to reduce agitation and encourage social interaction. Although all of our locations provide some level of memory care, Care Initiatives facilities with specialized memory care units include Cedar Rapids, Corydon, Eldora, Manly, Southern Hills (Osceola) and Stratford. Several of Care Initiative’s locations hold contracts with the Department of Veterans Affairs to provide care for veterans who are not acutely ill or in need of hospital care. For more information about VA Contracts, click here. Locations include: Belle Plaine, Centerville, Cherokee, Correctionville, Creston, Eldora, Fonda, Kingsley, Lantern Park (Coralville), NorthCrest (Waterloo), Oakwood (Albia), Ravenwood (Waterloo), State Center, Stratford, West Ridge (Knoxville) and Westwood (Sioux City). Please call us to learn more at 515-224-4442. We would like to express our appreciation to the staff at Montezuma Specialty Care for their tremendous care, skill and devotion. Thank you. The family of Gerry R.